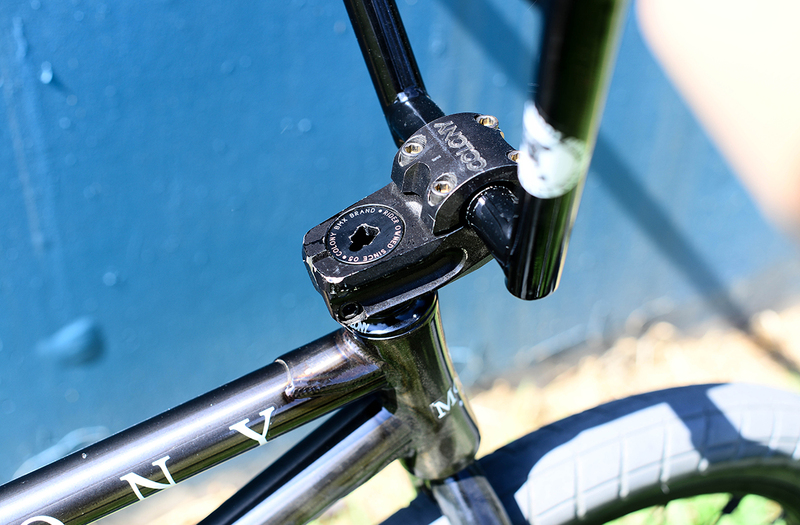 Bobbie has a very in-depth bike check interview over on the BMX Union website, check out all the images and info right here. 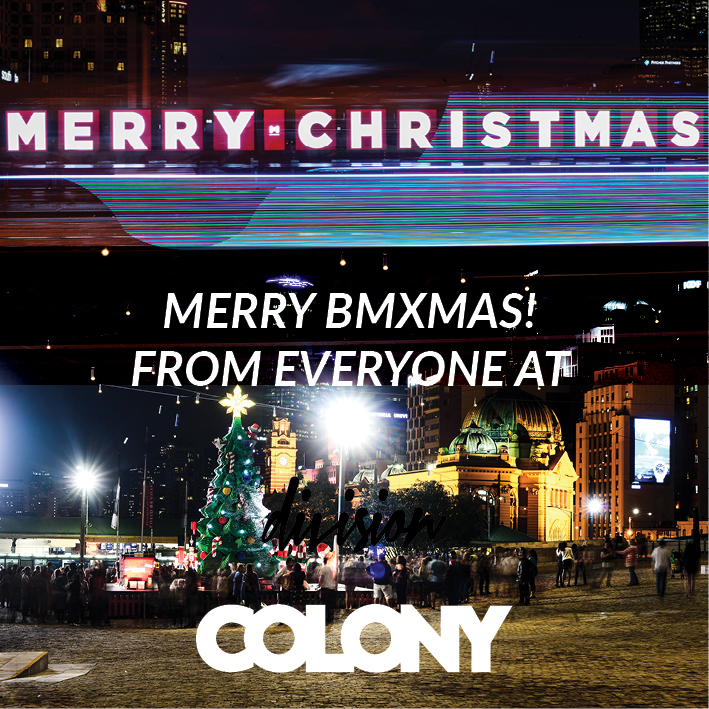 From everyone at Colony we thank everyone that have supported us in anyway this year. Enjoy the holidays and stay safe out there. 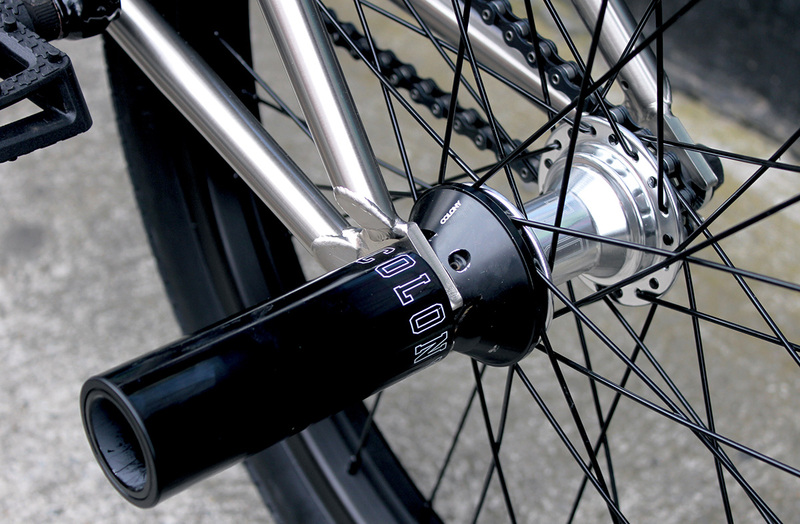 Hubs: Colony Freecoaster, Colony Wasp. 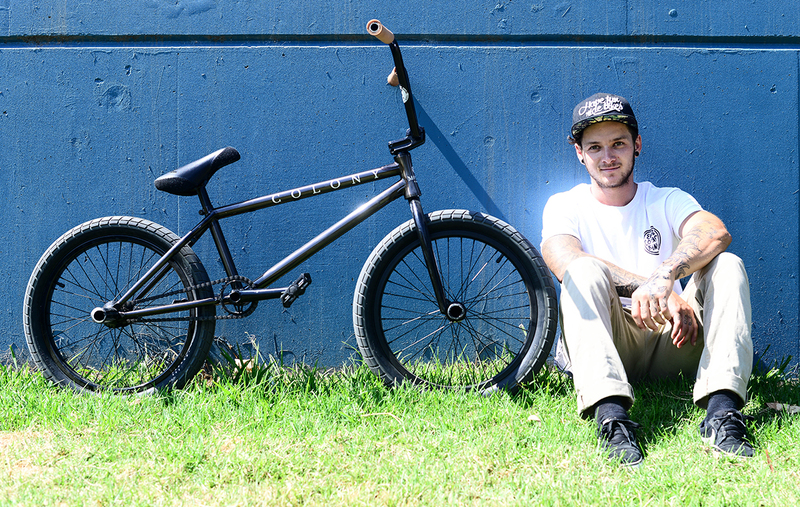 Head over to the RIDE BMX website for a How to video from Nathan Sykes on 1 footed tables. Nathan sure can handle that trick so get some pointers from an expert. 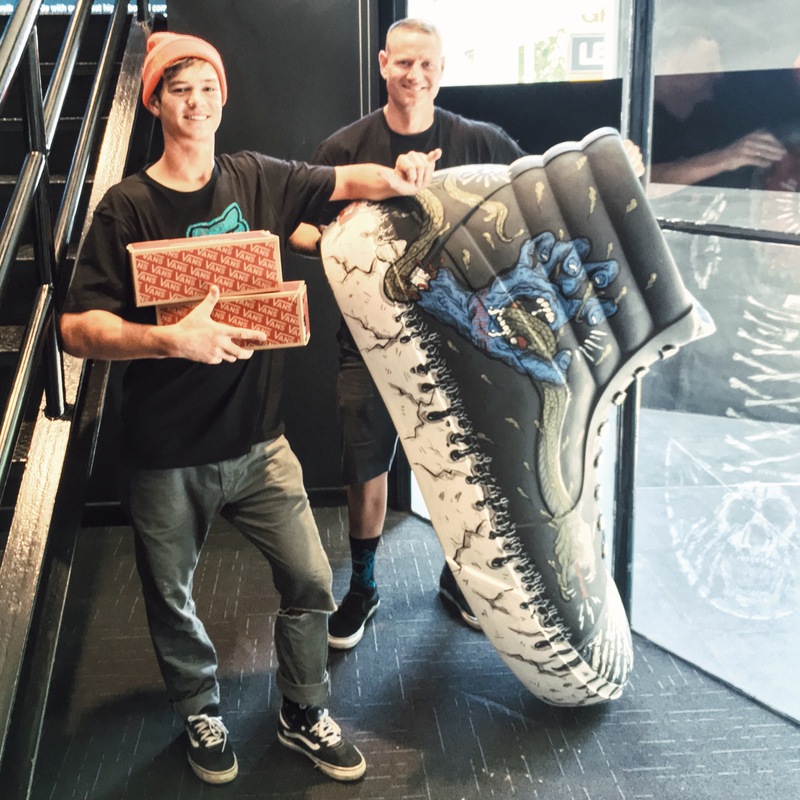 Whilst Simon was over in the USA a couple months back he met up with Jeff Z from RIDE BMX and shot a really cool bike check/interview. 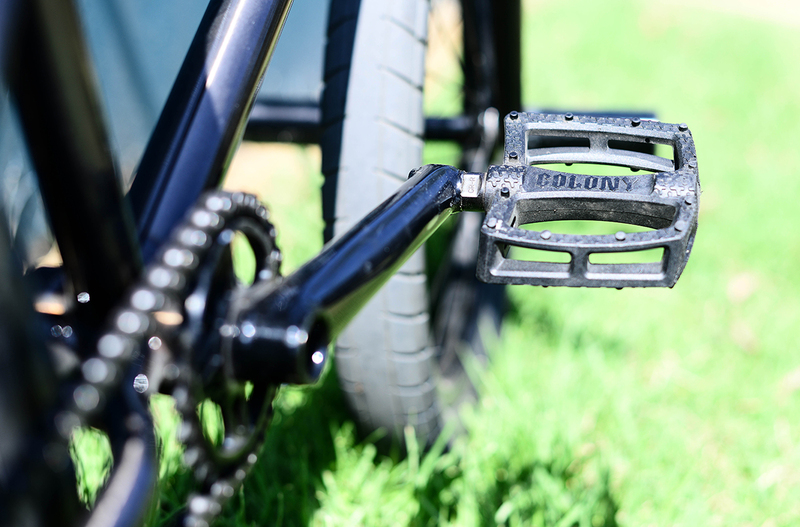 You can read all about Simon’s bike and the EXON Flatland range here. 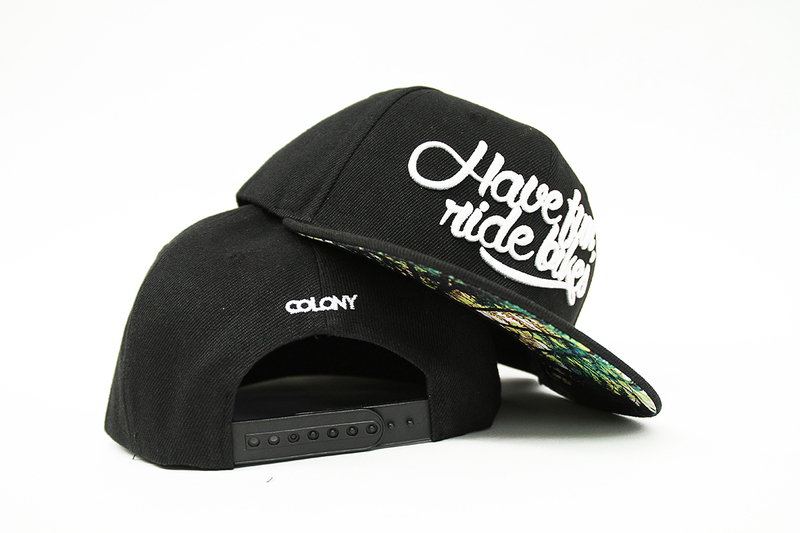 If you’re in Australia then hit up your local shop or mail-order for the new HFRB snapback we just got in. 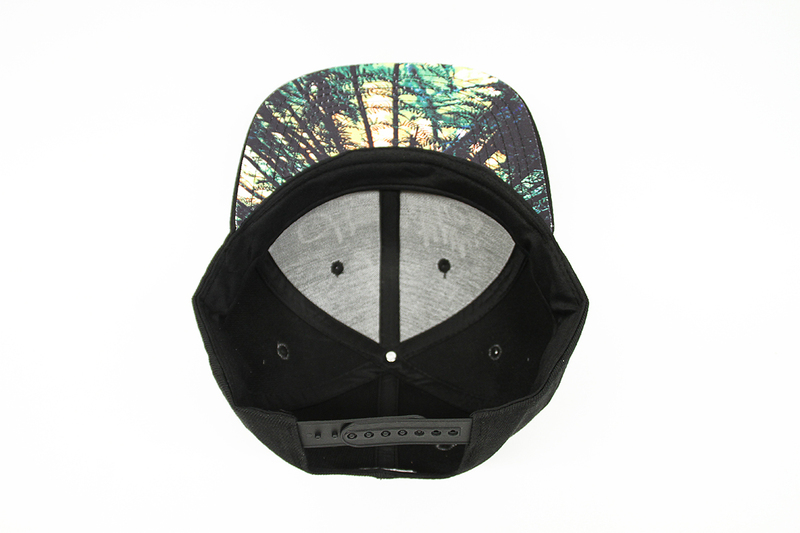 It features a printed under brim, Large 3D embroidered logo with small rear detail. Last week I flew to Melbourne for two Events going down in the same week that I wanted to be apart of. So I figured why not , I love Melbourne it’s such a amazing city , any reason to be there is good ! 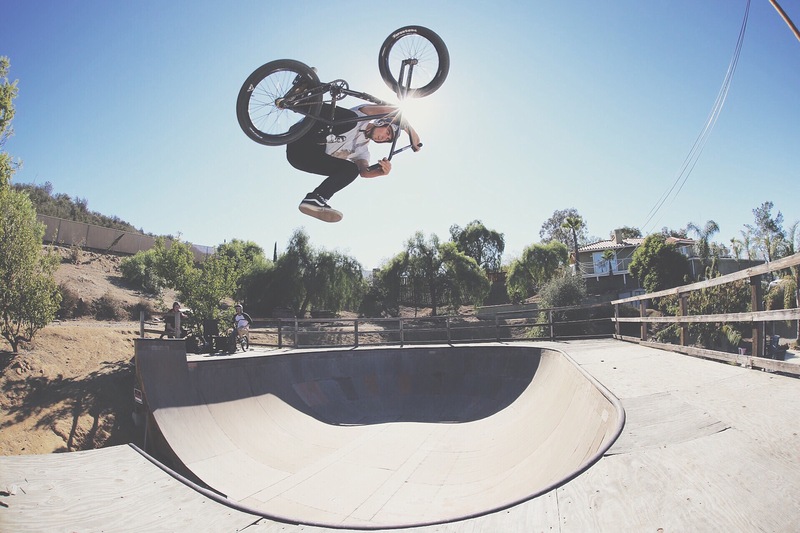 I was staying at Cooper Brownlees house , the Filmer for Colony BMX. We ended up filming a lot with our spare time and had a really productive week. I will have a new clip from my week in Melbourne dropping sometime in the next 2 weeks. 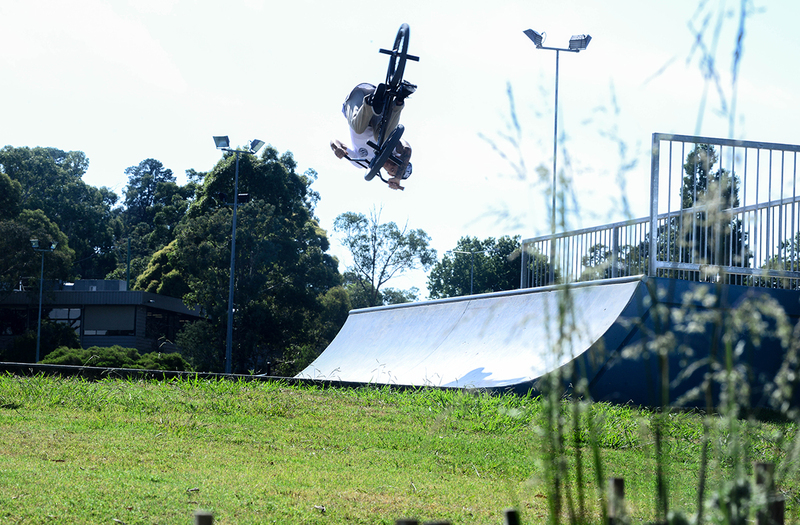 At the start of the week was Bendigo Bmx Jam that was for a Connections BMX shop . 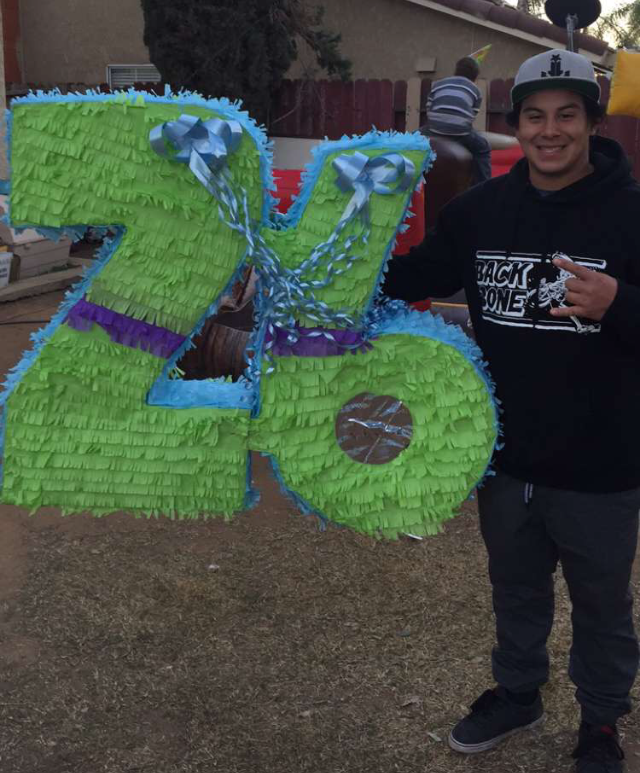 It was a awesome turn out and good to meet all the homies and ride with everyone. Then at the end of my stay there was another BMX jam that was a Street ride through the city. good to see so many Riders apart of it. I attached some photos from my week in Melbourne. On the January 7th of Jan I go on a big roadtrip with some of the team for a week. It’s a shop Tour from Brisbane to Sydney to Canberra stopping at all main skateparks that Colony will be having big Jams at. 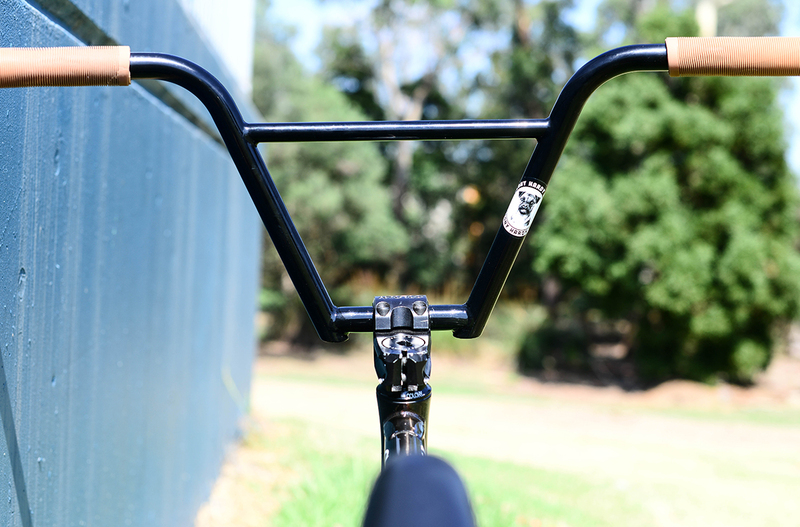 And filming and shooting pics along the way and promoting my Signature frame , bars, forks & seat. 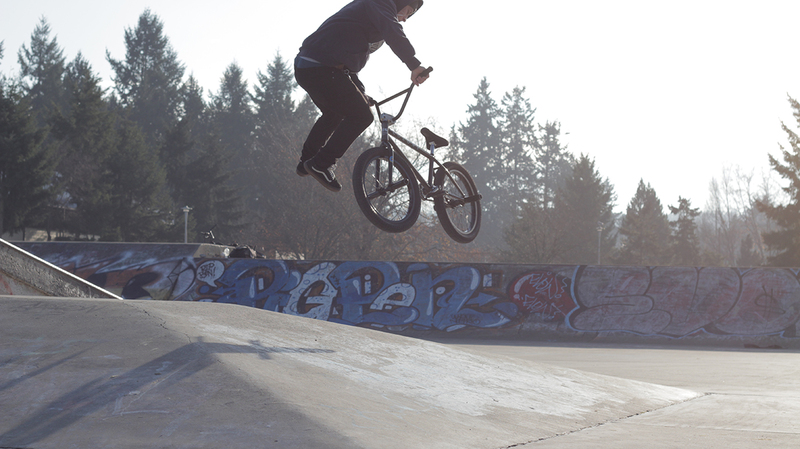 Mid Jan when I arrive home and My homie Dave from America is coming to stay at my house to film a new edit from Jan – Febuary. I filmed a lot with him when I was in USA this year and stoked to have him coming out and to be able to show him our amazing country. Gonna be good times. We have planned our own little road trip from Feb 1 – 12th. we are taking a week to drive down to SYD , Stopping at all the beaches etc. then spending 4 days in Sydney… Then finishing it off at a concert we all booked tickets for. 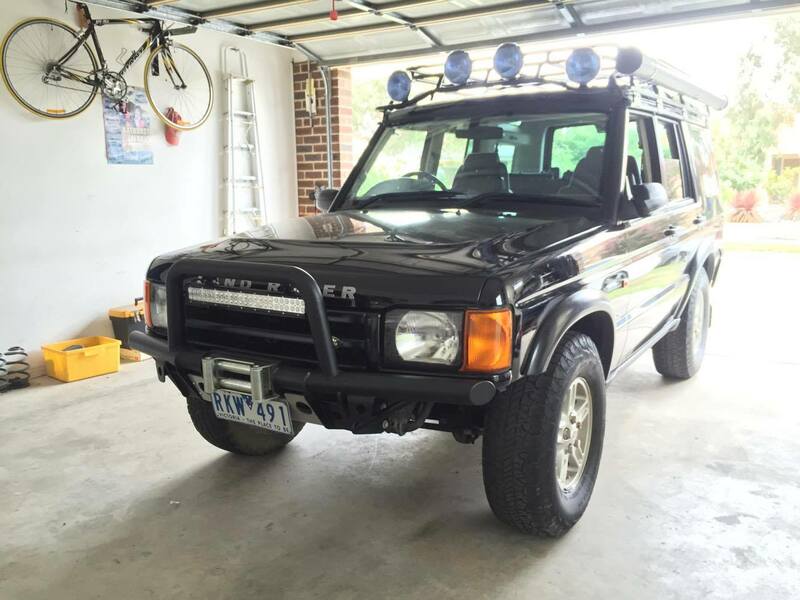 I will be taking my little car and we will be camping the whole way there, Filming our own Web video. 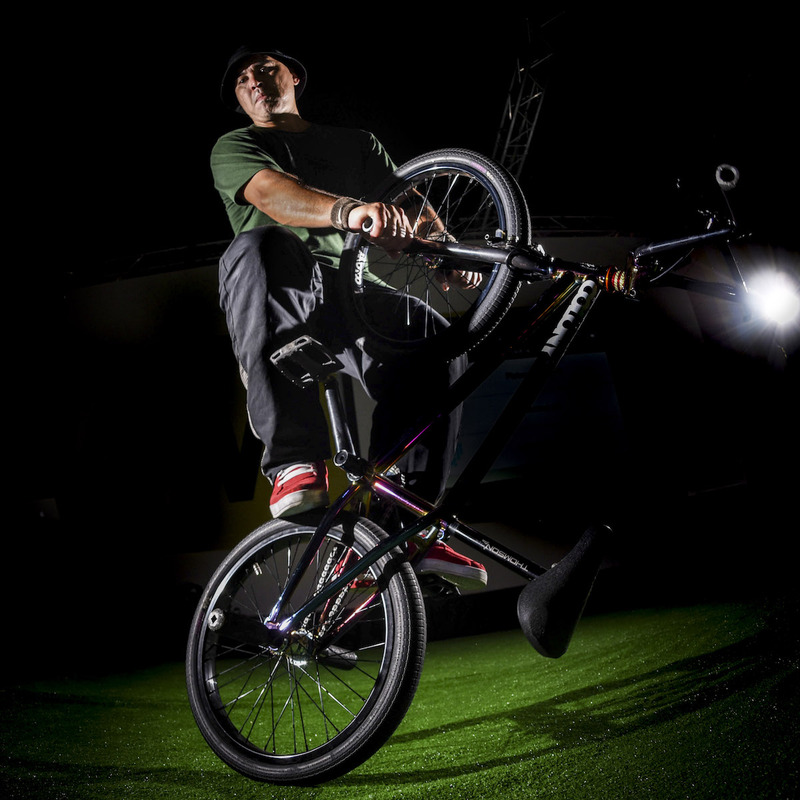 Then March I’m off to France to compete in Fise World coatest. Ahhhh summer – it’s here! I’m writing my first update from Adelaide, where I’m originally from but last lived here about 10 years or so ago before I went to Europe, Brisbane and a bunch of other places. So the past few months have been beyond hectic with selling a house in Victoria, emptying and sorting out life, then packing everything into a truck and driving it over to Adelaide to start a new life. In between all this I’m stoked that I’ve been able to keen a fair bit of riding going which has been awesome. I had a few really good demos that I did just before coming to Adelaide. The first one was with Nikon Australia where I worked with professional sports and action photographer, Mark Watson (who is a ninja when it comes to getting dope shots!). Mark was doing workshops over 3 days at the Nikon Digital Show that they were running at the Melbourne Convention Centre and what better way to instruct photographers than having a live test subject to photograph – me! 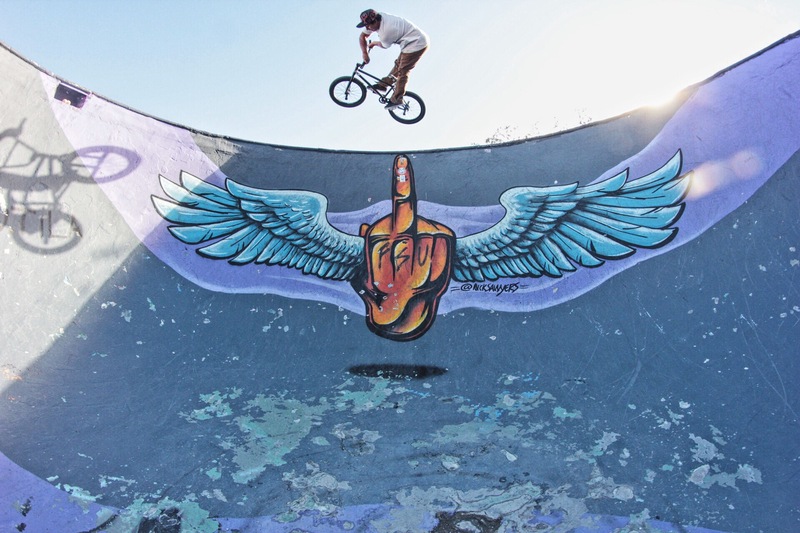 So it was pretty awesome that flatland got centre stage and BMX got taken to a much different audience. 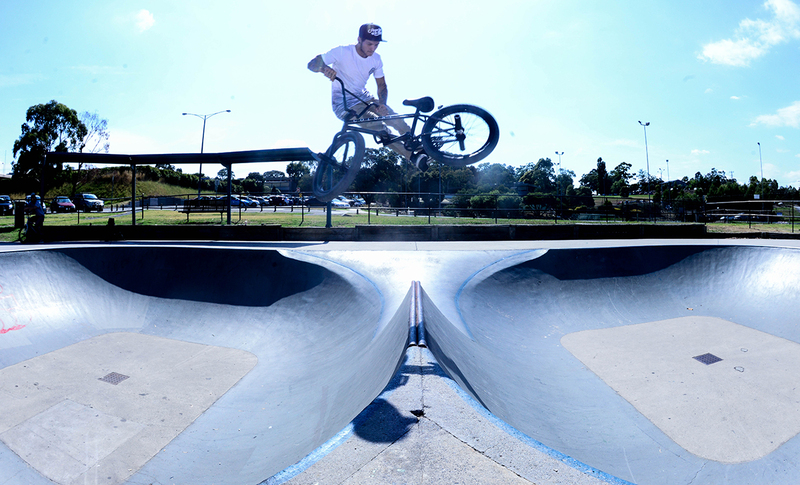 After the workshops, we headed out into Melbourne and managed to catch some really good photos. After the Nikon demos I had a week of riding at home before I flew out to Tasmania where I did the Derby River Derby festival. 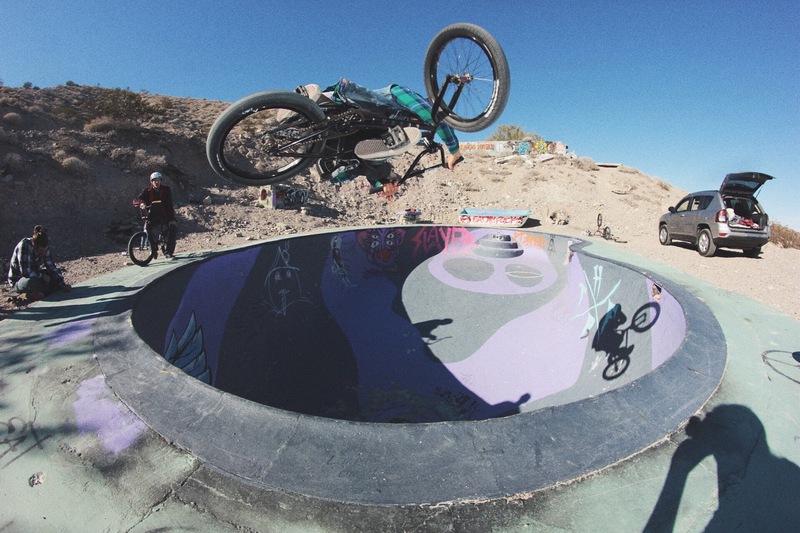 I had done this demo a few years back and it was a really good, chilled out vibe and more importantly a good crowd and there is also an awesome riding spot to have there. A lot of demos you do, you sometimes get pretty ordinary places to ride so it was really nice to have somewhere legit. Massive thanks and shoutout to Mark Watson and Nikon for the workshops and also Matty Wootton and the rest of the Derby River Derby guys for inviting me out – cheers! 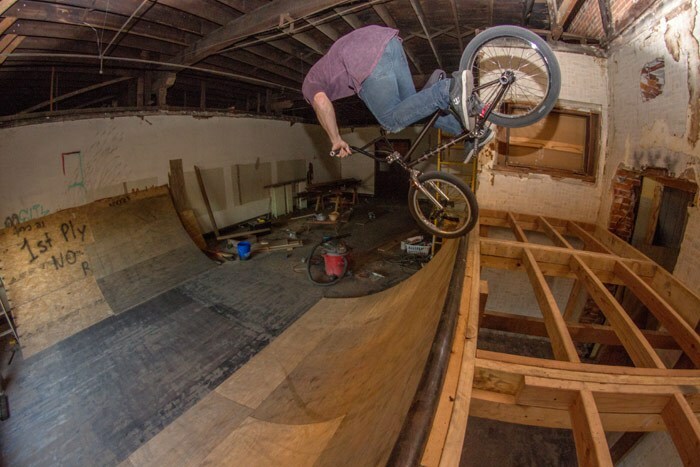 Since being back in Adelaide I’ve been trying to get myself sorted with my old riding spots. Once life settles back into a normal routine I have some really big things that I’d like to get onto for 2016 so watch this space! 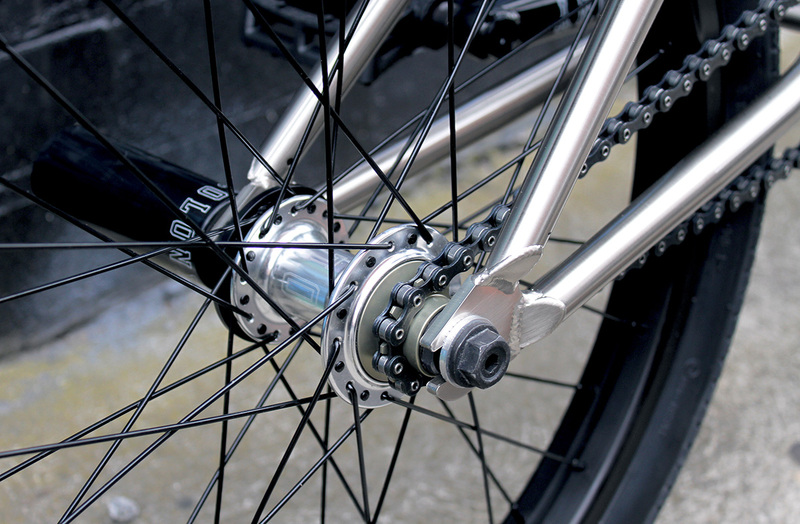 This series runs you through everything you need to know about maintaining your bike. 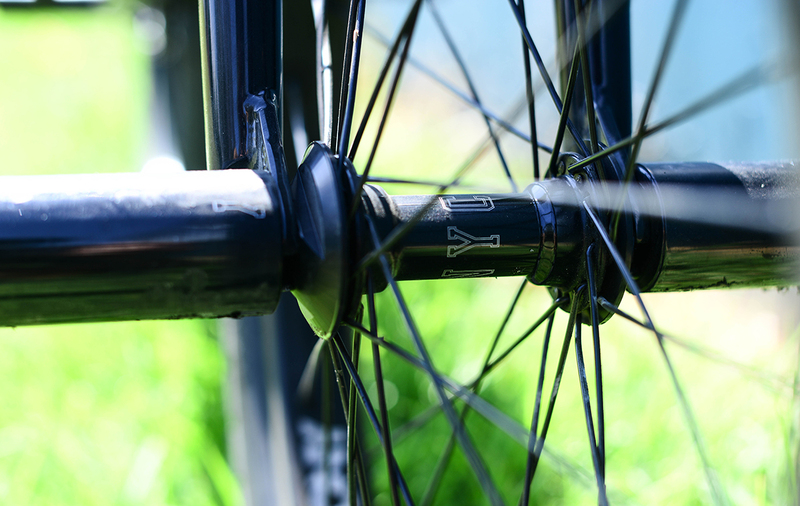 From simple things like fixing a puncture, all the way through to the more technical like rebuilding a wheel. 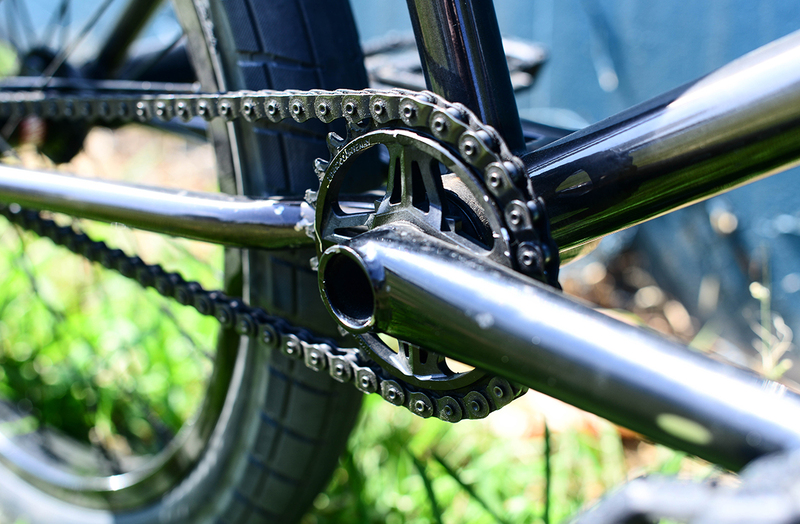 Today we show you how to replace your forks. 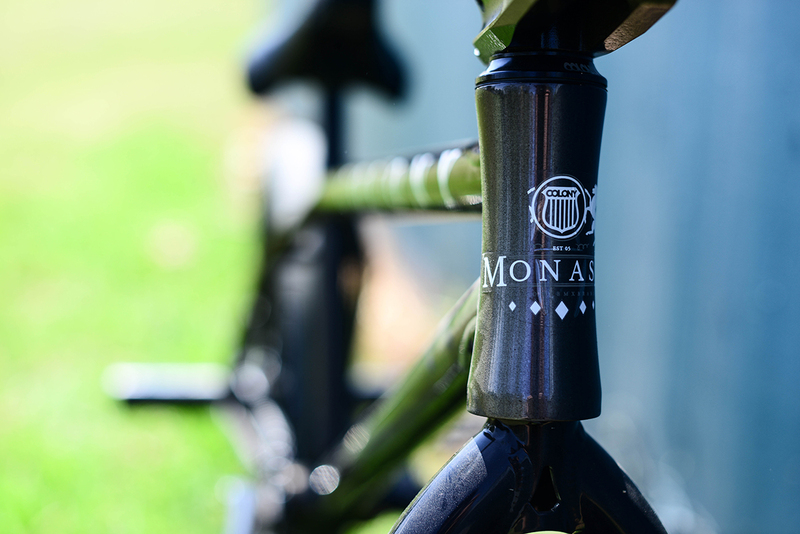 Products featured: Colony Monash frame, Colony Square Back Stem and Colony Guardian Forks. Hey guys, been a real busy month so far. Working a tonne and also riding a fair share, my birthday just passed on the 10th and I’m now officially 26 haha time flys! My wife Katherine threw me a surprise b’day party with a electronic bull and a jumper felt like a kid again! 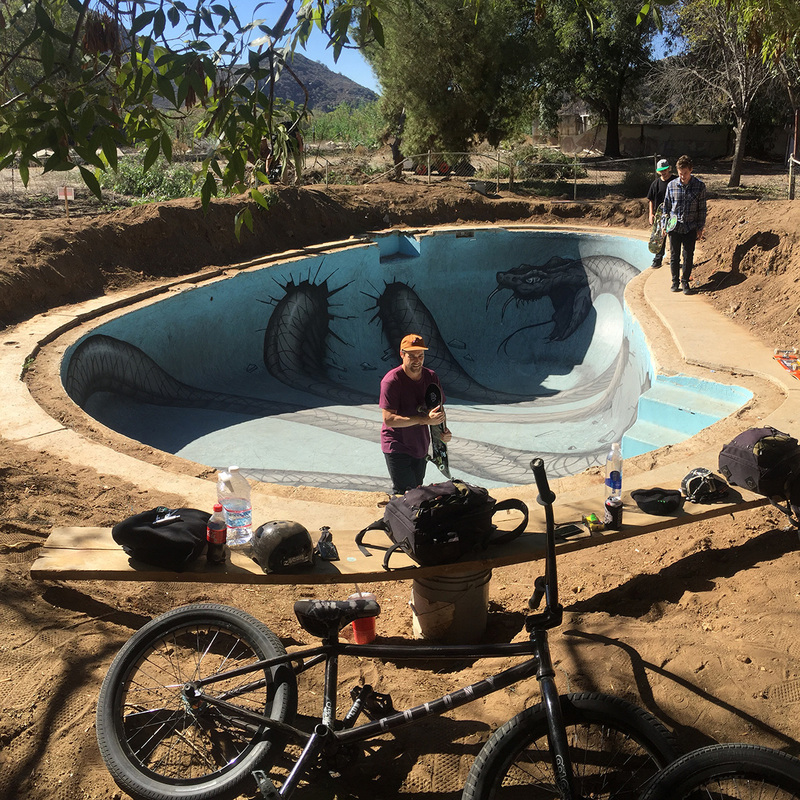 I just started working on a new video project with Chris Bracamonte last weekend and it will be fun working with Chris he is a chill laid back dude that kills it on a bike and filming! Follow me on IG @jourdanbarba and you can keep up with my daily adventures! 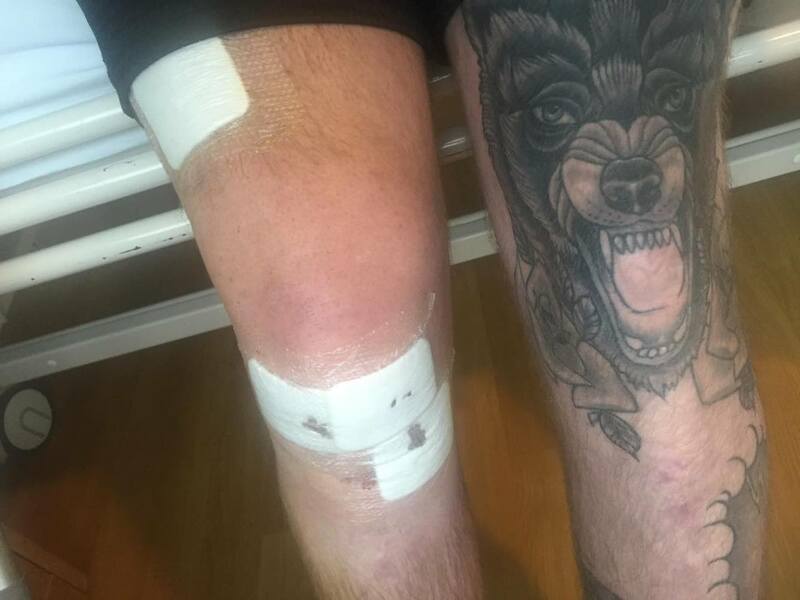 Hey guys, I’m currently recovering from a knee reconstruction so I haven’t been riding for a few weeks now, and won’t be able to for a few months more, but luckily my time off the bike is short compared to other types of surgery as I had a synthetic ligament put in my knee called a LARS ligament. While I’ve been off I have mainly been working on my car, hanging out with friends and watching a lot of web edits, I can’t wait to be back on the bike and I’m already planning to travel with it once I’m riding again. This is by no means a full video part from Ricky but we had these clips sitting here not getting used and they were way too incredible not to put out so consider this a teaser for his full video that we will be putting out in early 2016. 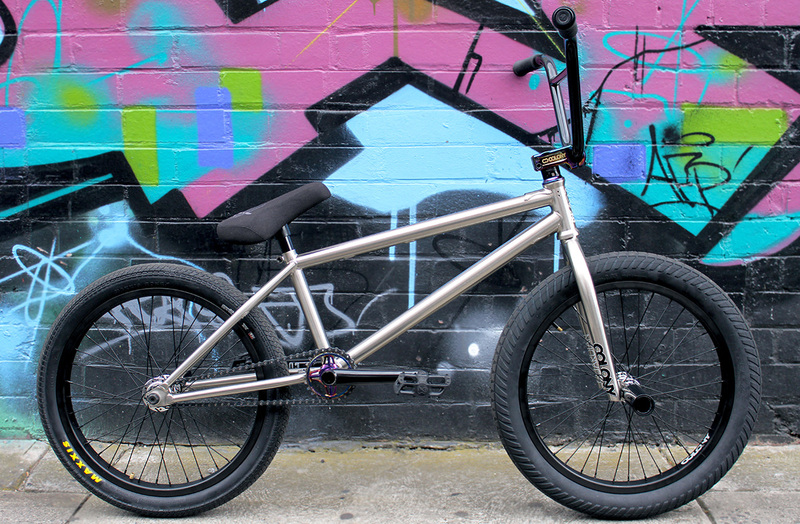 The guys at Strictly BMX shot a bunch of photos of Bayzand’s fresh new ride. 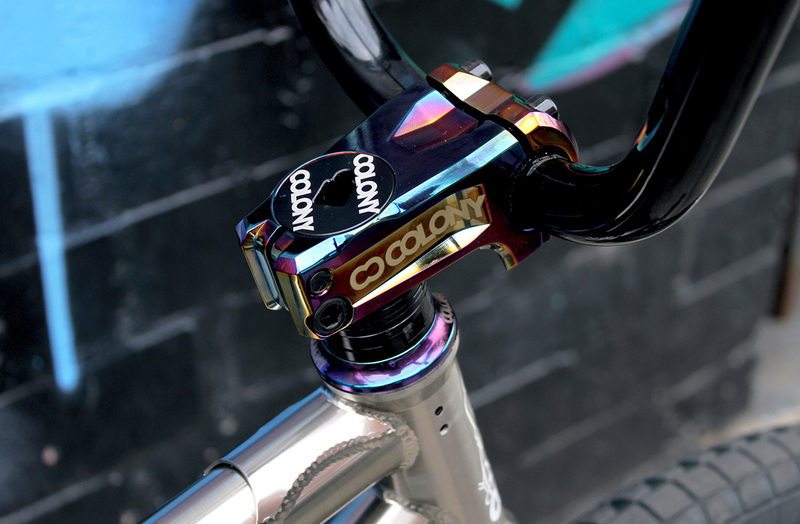 Headset: Colony with adjustable spacer. 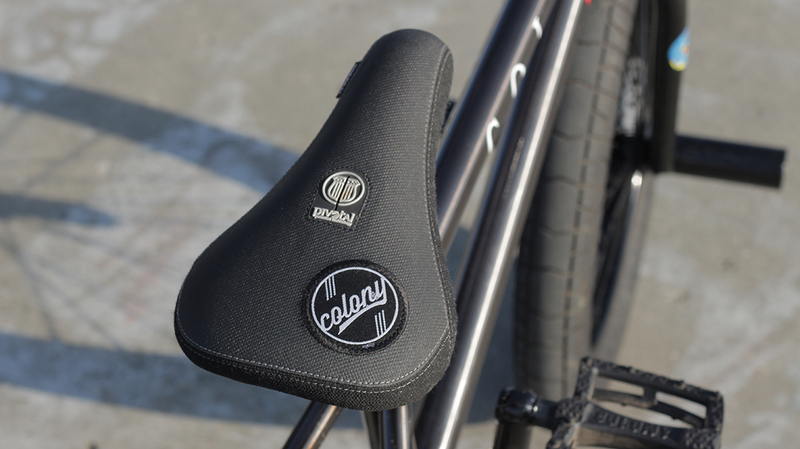 Seat: Colony Alex Hiam Seat/post combo. As with every year we are supporting the Blake jam. 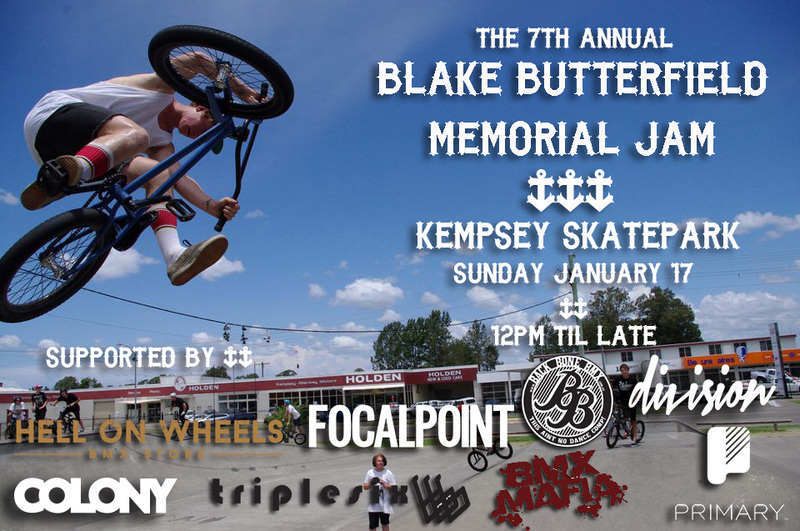 Save the date and get planning a road trip to Kempsey. 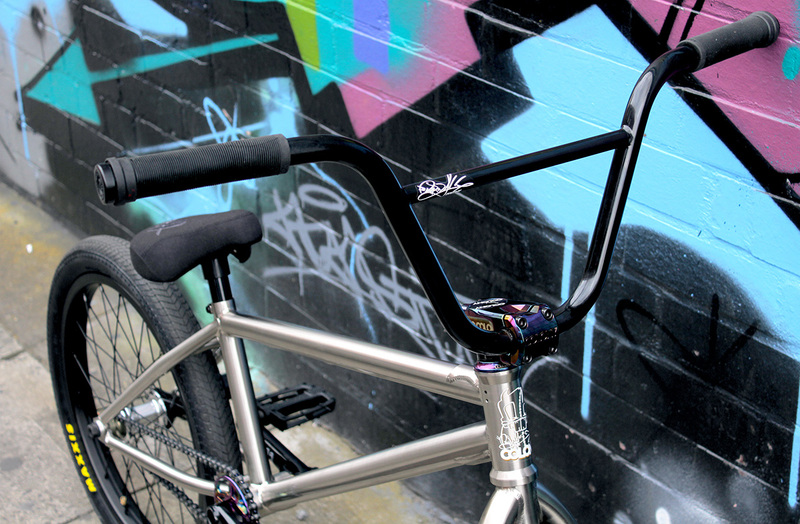 To celebrate the release of Alex’s recent video promoting his new frame we are giving away 1 of them. 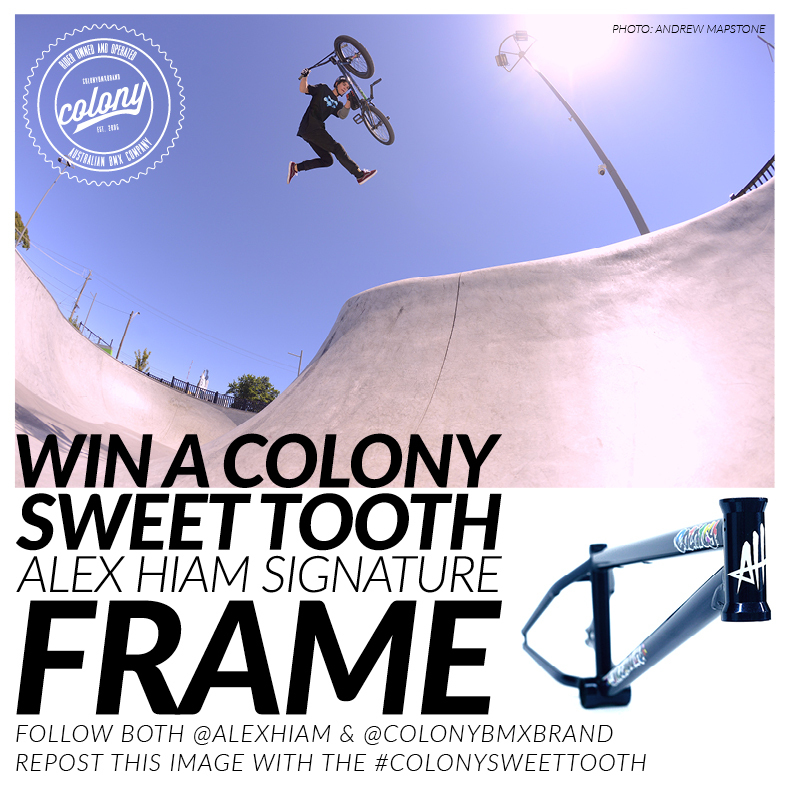 All you have to do is follow both us (@colonybmxbrand) and Alex (@alexhiam) on Instagram along with reposting the image with the #colonysweettooth and you will go into the draw to win a Sweet Tooth frame. Thanks Andrew Mapstone for the photo. 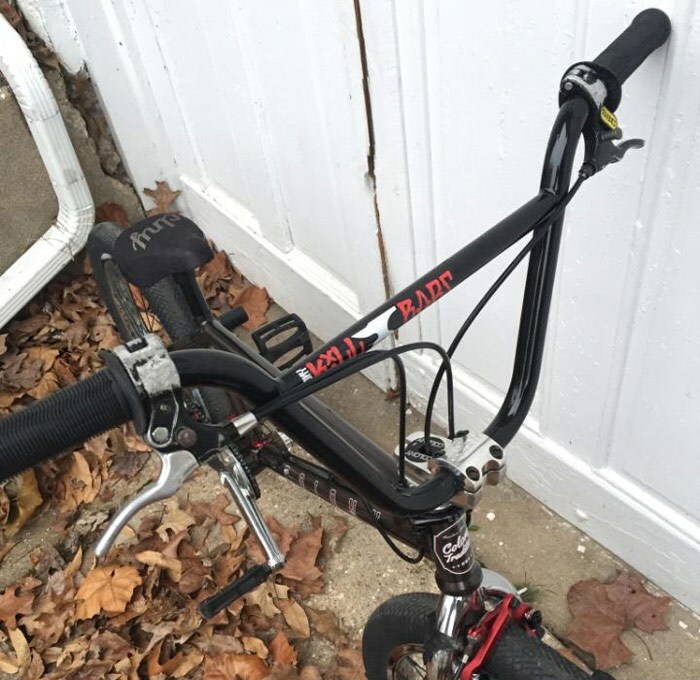 The latest version of Alex’s combo seat is now available. The popular combo seat size and look along with some fresh new embroidery. More photos and info here. Anthony has been out with with Sykes working on a video project which will no doubt be great. 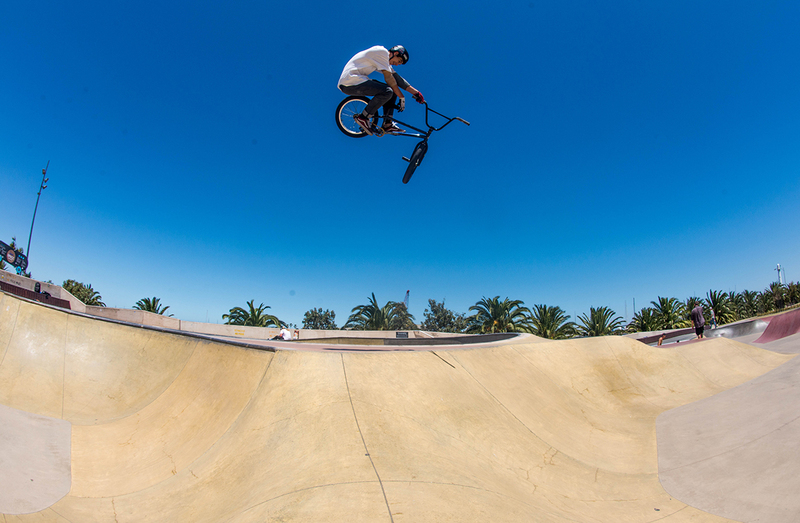 Thanks to Matt Cordova for the shots. We’ve just landed in Australia a batch of these fine little puppies with perfect timing for BMXmas. Perfect for those hot summer days ahead & the need to open your favourite cold beverage. 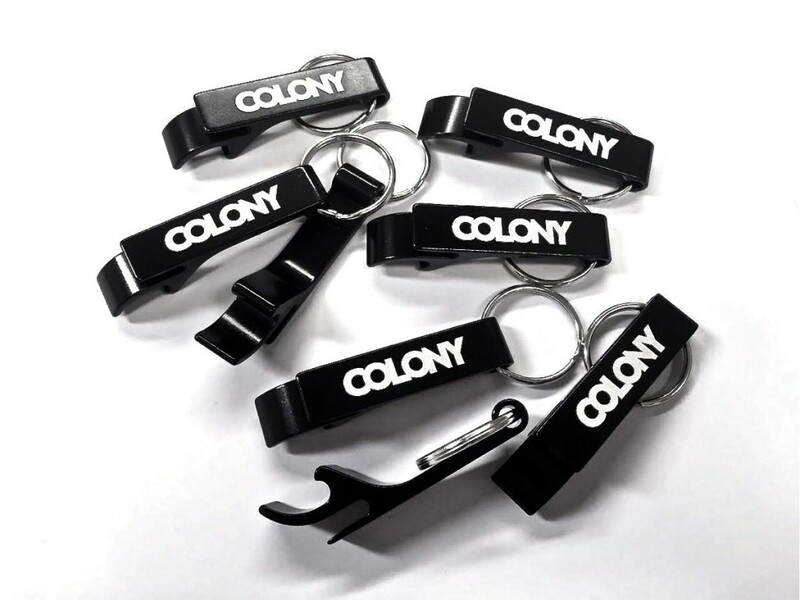 Hit up your favourite Colony dealer next week for one. Sorry but only available in Australia. Where do I start! It’s been a great month with lots of riding. 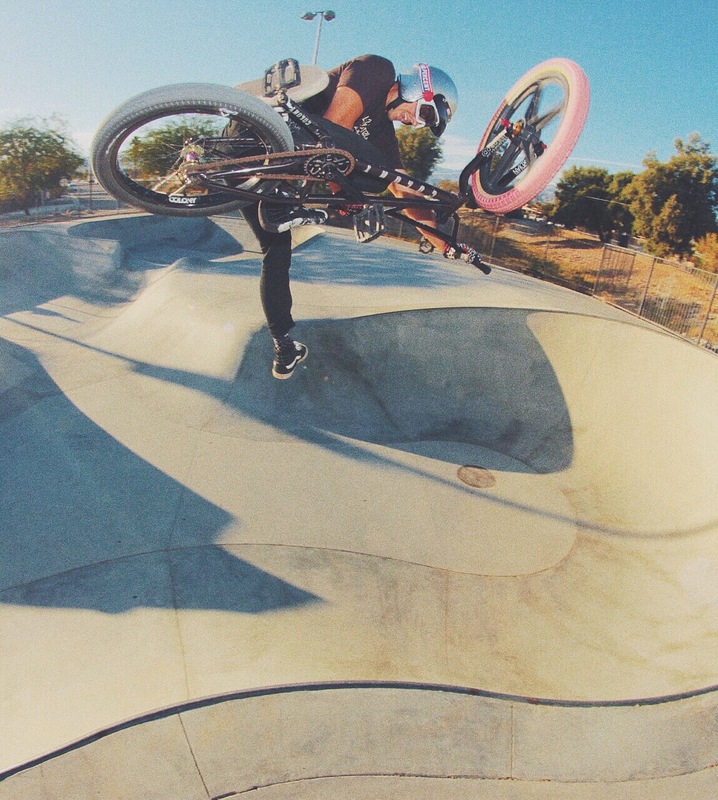 My good friend Beev from Oregon came down to Southern California for 2 weeks and we spent ever day riding. It was so nice a showing him a bunch of spots and ride pools and trails. It had been raining a bunch in Oregon so it was really good time for him to come down and escape the weather. If you guys remember “The Blob”, well the blob got a face lift and is now cut down and steeper and then turned into a spine! Just built that up a week ago. 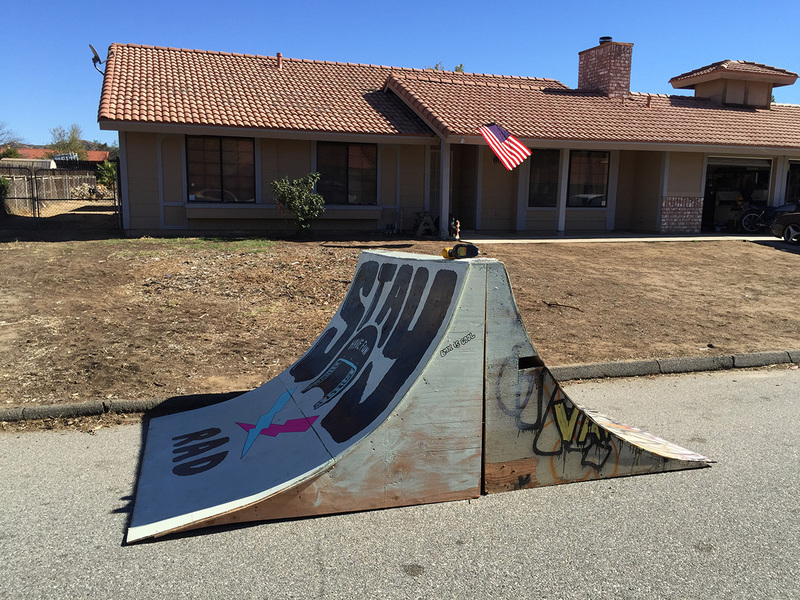 Been wanting to learn a few new things so built this ramp to play on at the house. Should be fun to see what kinda stuff goes down on it. Also have a cool project that will be happening soon. Can’t say any details, but I’m excited for it and hope that it comes together the way I envision it! 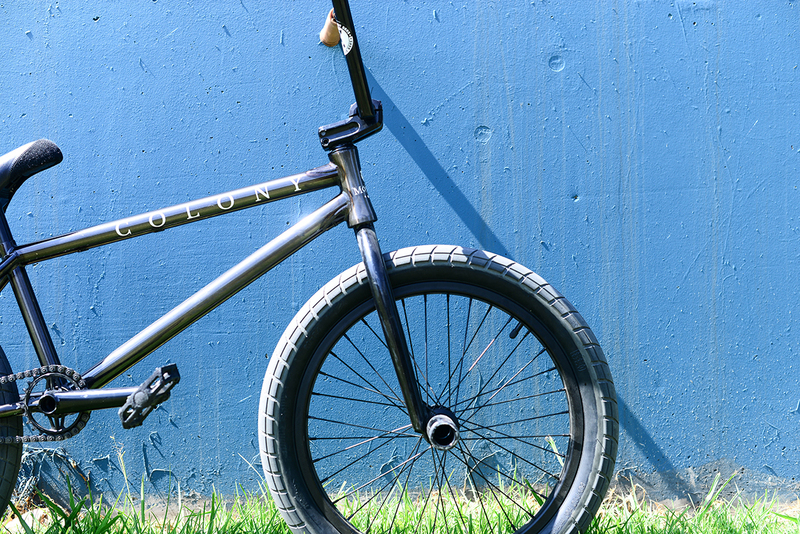 Thanks to KEA over in Canada we have a new addition to the team; Nathan Hines is now reppin’ Colony in Vancouver. 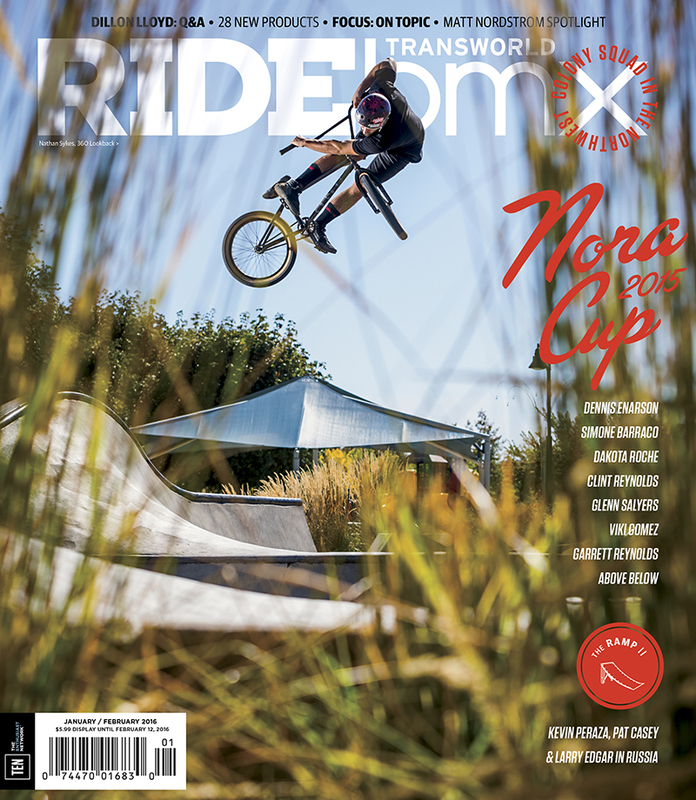 I saw Nathan ride a few months ago when we were over there and was hyped on his riding and attitude so for this to happen has me stoked. 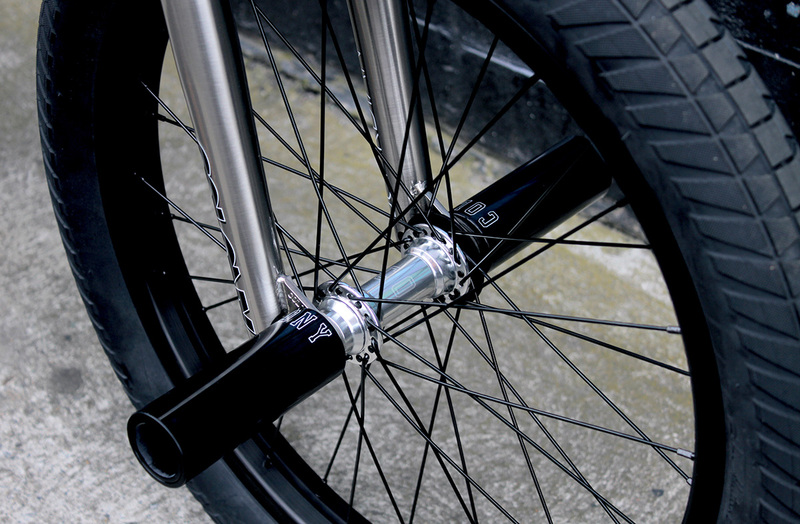 Check out a bike check below and be on the look out for a welcome video in the coming months. 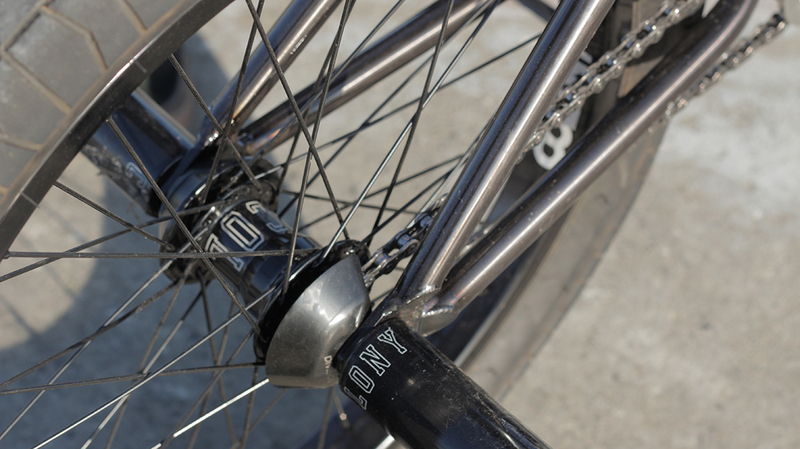 Rear Hub: RHD Colony Freecoaster. 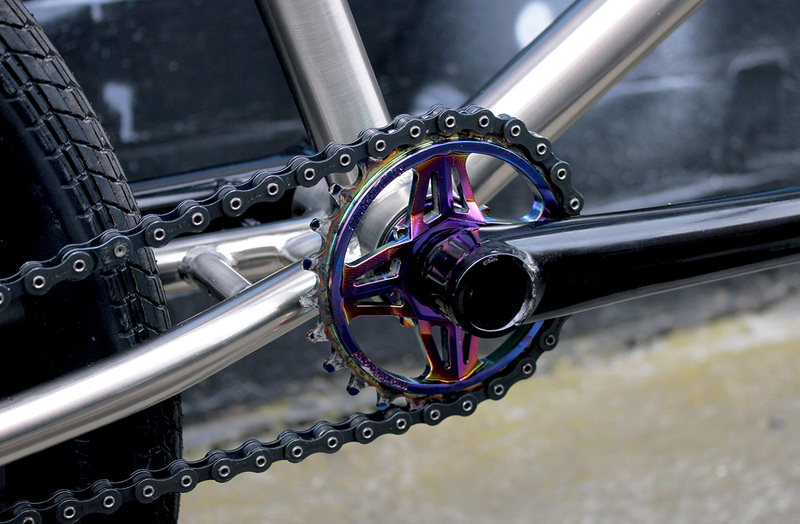 Hub Guards: Freecoaster Hub Guard. Thanks Rayden Wickop for the photos. 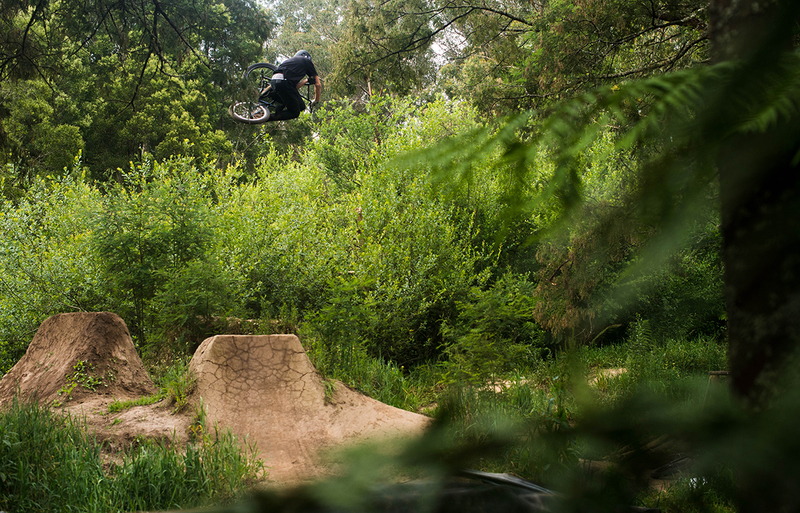 Today we are stoked to drop this fresh new video from Alex Hiam shot by Troy Charlesworth over 5 sessions. 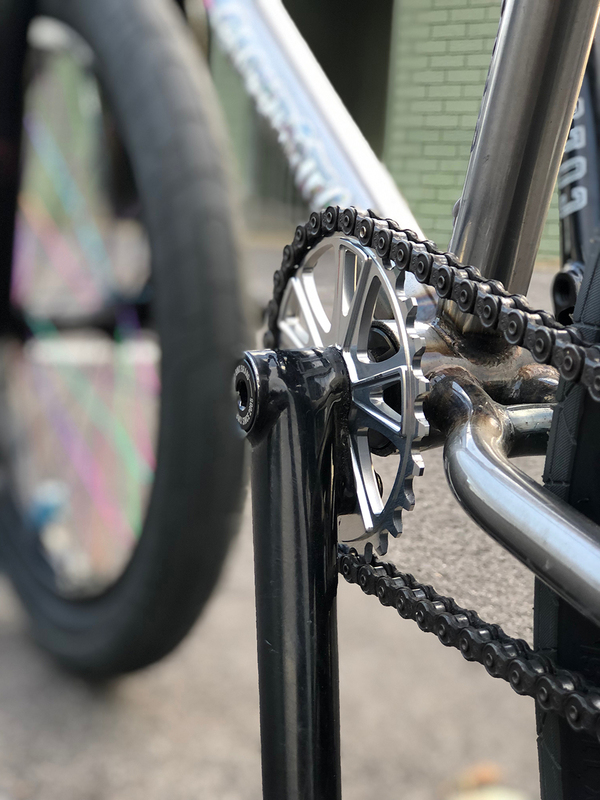 Alex’s Sweet Tooth line which includes bars, frame and forks are all available now across the world so hit up your local shop or mail-order for the goods.